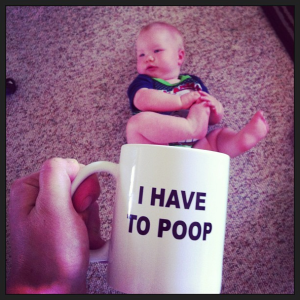 The newest craze to take the online world by storm has parents everywhere reaching for their coffee mugs. Baby mugging sample photo courtesy of the Mommy Shorts blog. “Baby mugging” is a new fad that involves taking a photo of your baby while holding a coffee mug between the camera lens and the child, thus giving the illusion that the baby is actually inside the mug. You wouldn’t think that something so simple would go viral, but it has. 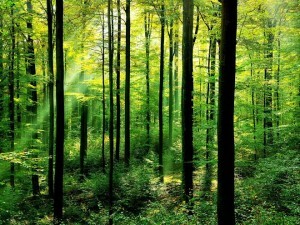 This week’s top 10 websites courtesy of Alexa.com focus on the environment. Rankings are current to April 30. 1) National Oceanic and Atmospheric Administration (NOAA) (Part of the U.S. Department of Commerce, NOAA warns of dangerous weather, charts U.S. seas and skies, guides Americans’ use and protection of ocean and coastal resources, etc. ); 2) Care2 (Largest social action network making a difference in healthy and green living, human rights, animal welfare and other important causes); 3) National Park Service: Parknet (Official website of U.S. national parks); 4) Mother Nature Network (Environmental news site); 5) Environmental Protection Agency (Current issues information for the U.S., reports on 17 key environmental topics from air to water, kids page, laws/regulations, etc. ); 6) Guardian.co.uk — Environment (News and features from the U.K. about the global environment with sections on climate change, conservation, travel, energy, ethical living, etc. ); 7) Environmental Working Group (Non-profit environmental research organization based in Washington, D.C.); 8) Environmental Graffiti (Website dedicated to providing the most useful environmental knowledge and debate); 9) Grist Magazine (Environmental news topics with humour); 10) The Daily Green (According to its description, offers “real green for real people”). This week’s featured channels touch on entertainment and gaming, pranks and dentistry — quite a diverse set of subjects! Statistics are current to April 30. 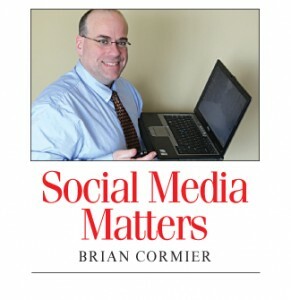 This is the final Social Media Matters column for the Times & Transcript. I hope you’ve enjoyed reading the approximately 150 columns that have appeared over the past three years as much as I’ve enjoyed writing them! I know I’ve learned a lot in my weekly searches for content. I hope the column has been of value to you, as well. Many thanks to you, the readers, and also to the editorial staff at the newspaper for making Social Media Matters possible. Please refer to my website and free weekly e-newsletter for some of the same features I covered here every Friday. To subscribe to my e-newsletter, visit my website. (Editor’s note: See subscription area in upper right-hand corner of the website.) See you online!